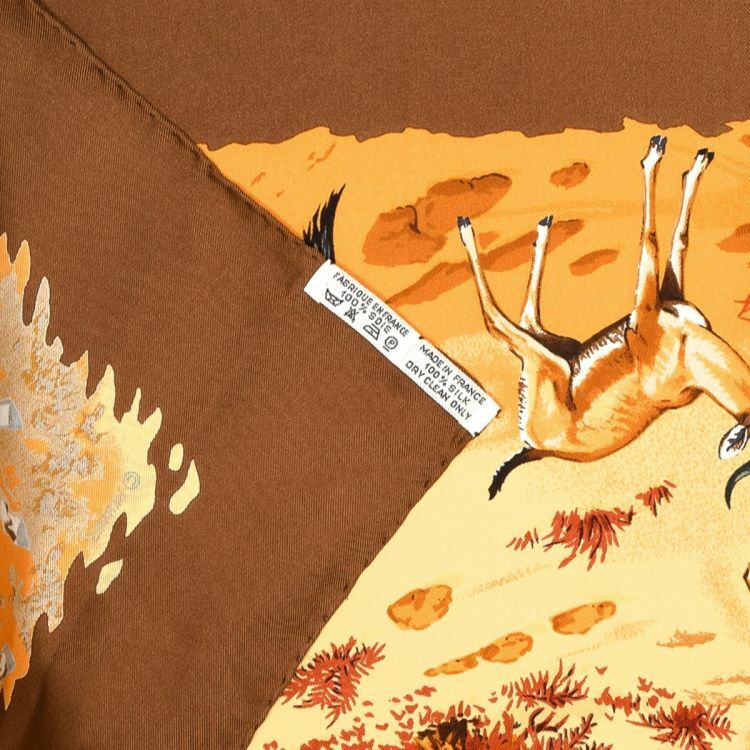 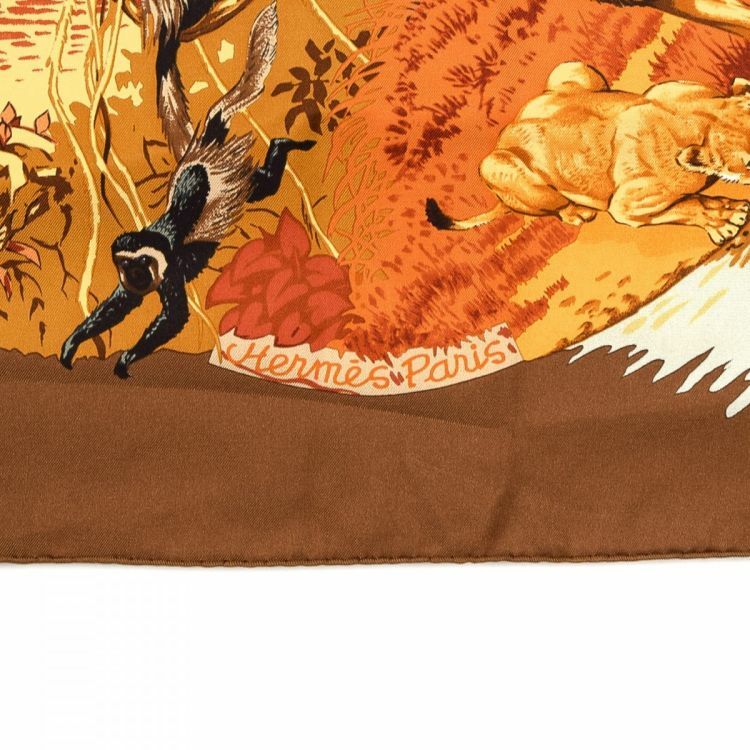 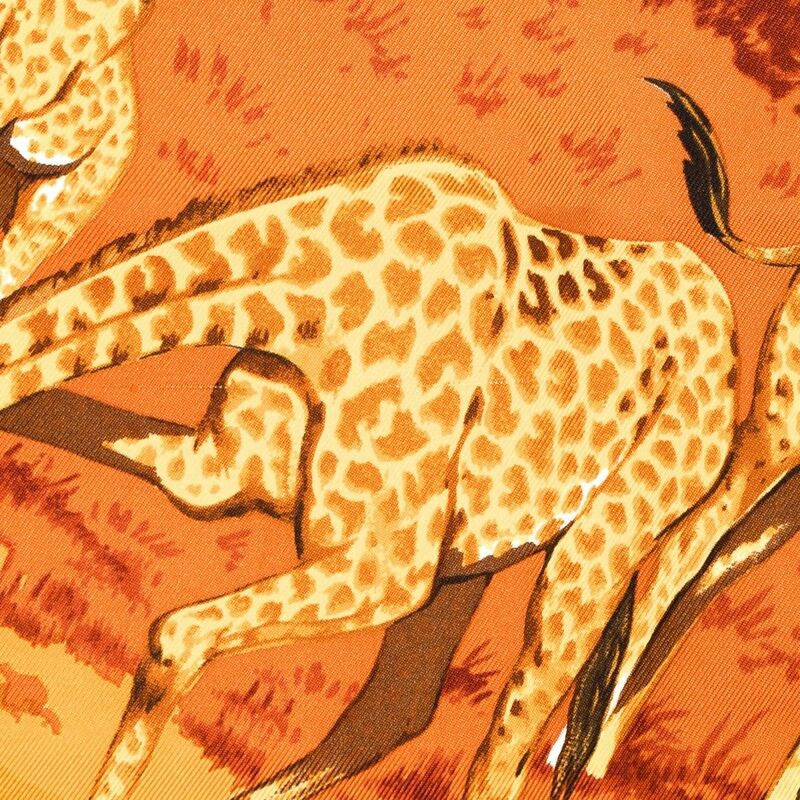 LXRandCo guarantees this is an authentic vintage Hermès Africa scarf. 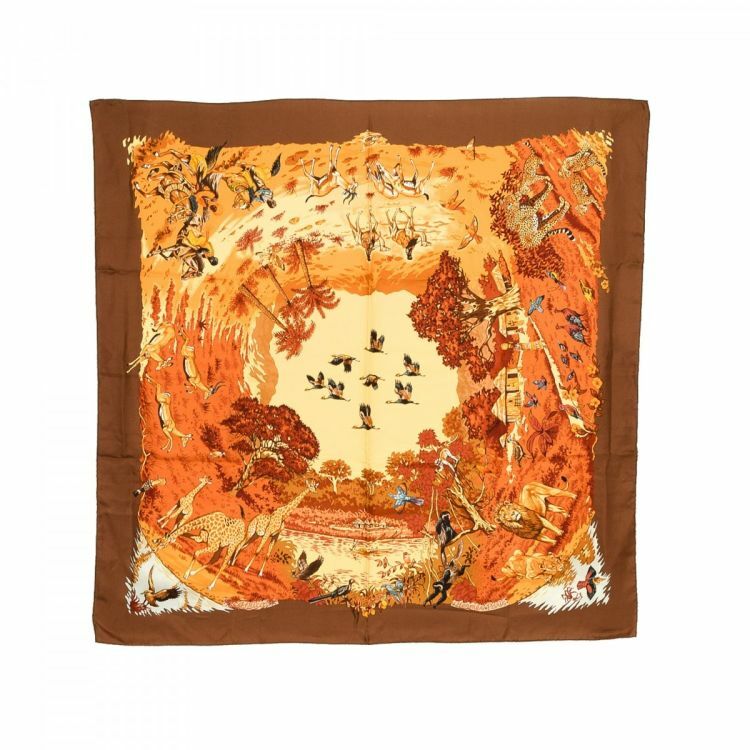 This chic scarf in beautiful brown is made of silk. 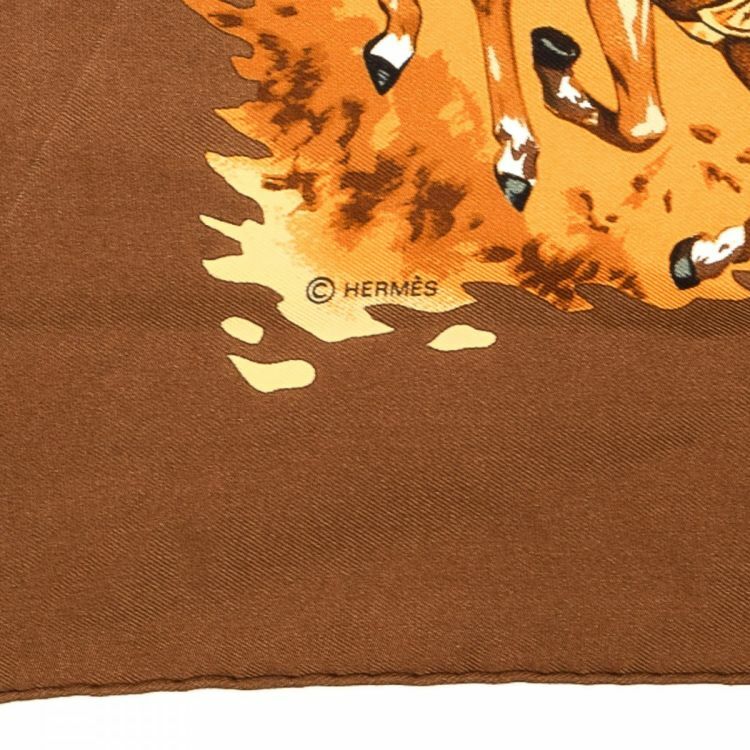 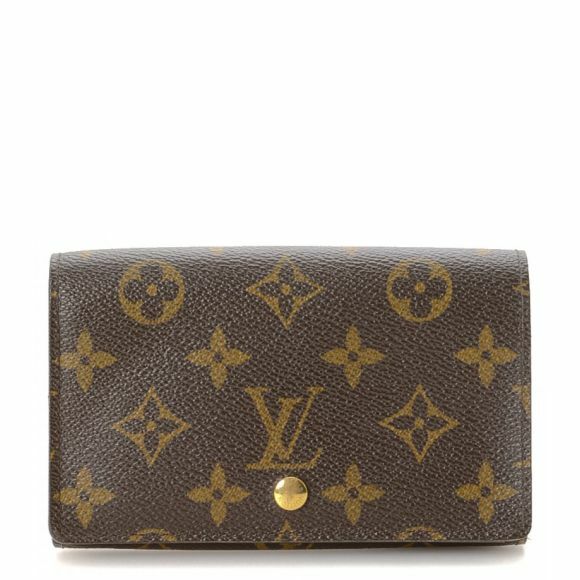 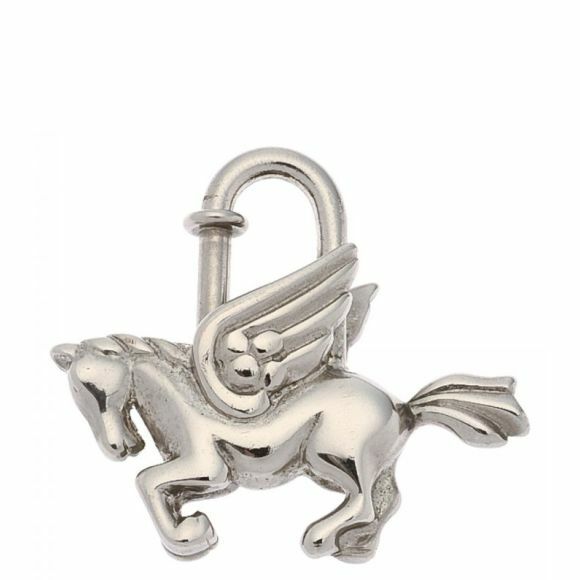 Due to the vintage nature of this product, there are pulls and stains on the fabric. 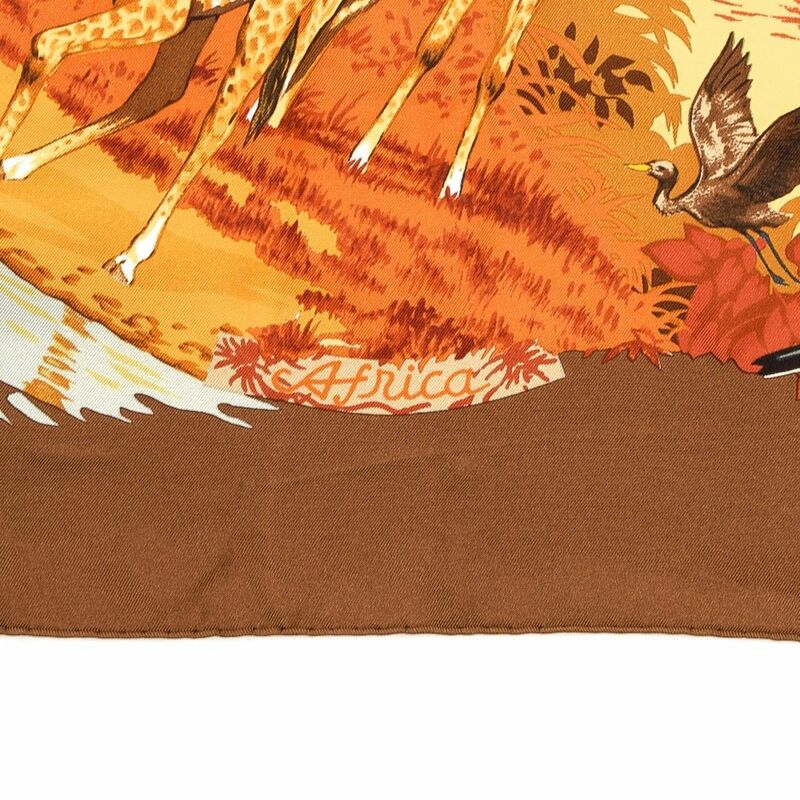 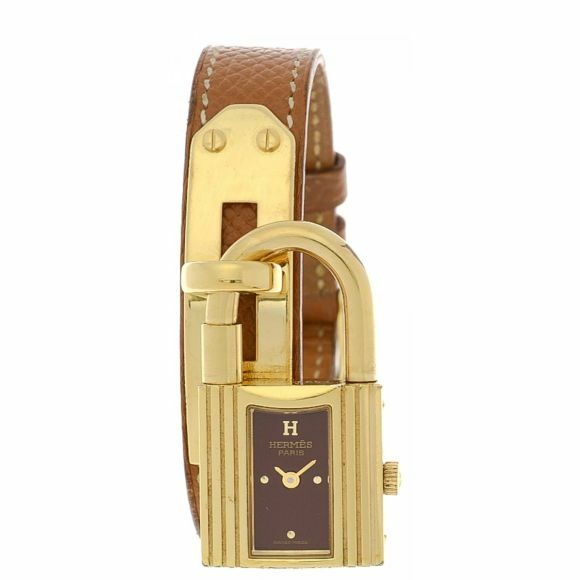 Description LXRandCo guarantees this is an authentic vintage Hermès Africa scarf. This chic scarf in beautiful brown is made of silk. 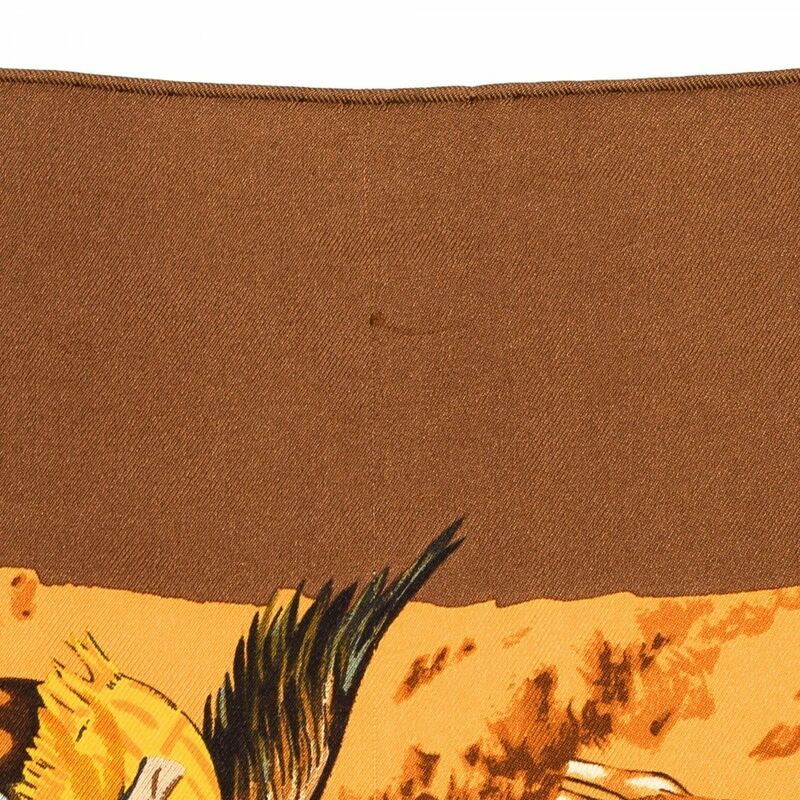 Due to the vintage nature of this product, there are pulls and stains on the fabric.